Whether you're on a tour of Europe or you're just looking for a fun couple of days and some unexpected sights and tastes, Belgium has more to offer than you might think. The most intriguing or special places are often overlooked by most tour guides, or you have to read dozens of pages of text before you can hope to decide what to visit. This guide offers bitesize day trips in Belgium. There are seven "must sees" to give you a view of almost every aspect of the country, and then some extras that may even take you to the neighbouring countries. As chapters become available you will be able to download them by clicking below. The entire guide will be available for download as a whole when it is completed. Feel free to cite from this guide, as long as a link to this website is provided. Any comments are welcome at stefaan - at - vanslycken.be. The introduction (1,5MB) - the scope of this guide, where to stay, how to get around. 1. Oostende, De Haan and the coast (1,8MB) - Partially available. 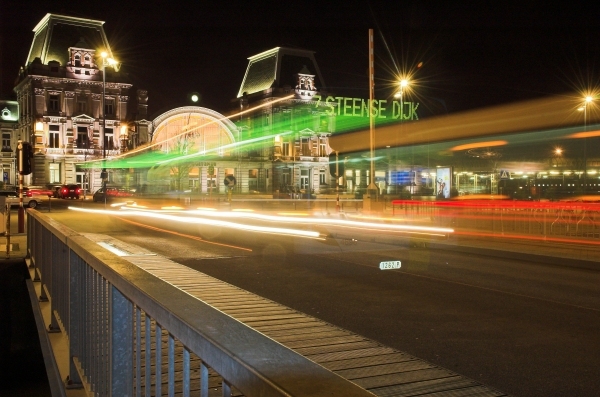 The Oostende city walk is yet to be finished, the walk through the more charming and romantic De Haan is available, as is a description of the most interesting attractions around Oostende. 2. Bruges... (1,7MB) - Some details of this city walk through Belgium's best known "old" city are yet to be sorted out. ...and the "Westhoek" (1,7MB) - A drive through the sceneries of the Westhoek region, that still bear the scars of World War I. This will be combined with a city walk in Bruges later on. An addendum on the chronology and battles of World War I is included, reprinted with permission from a guide by Westtoer apb. You might want to download this highly informative brochure by the Westhoek Tourist board, and this city walk in Diksmuide. 3. Antwerp... and then some (1,7MB) - A city walk through the touristic heart of Antwerp, a drive around the harbour and a village struggling against destruction. 4. Ghent: our most playful city from café to café (3,6MB) - The most beautiful city walk in this guide, take it from me. 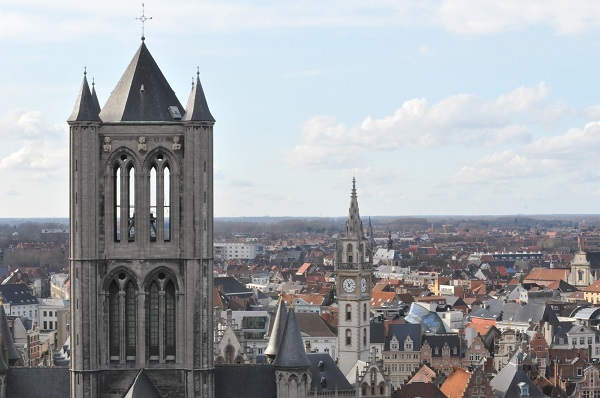 Ghent is a suprising, accessible and playful city. 5. Brussels, Waterloo, Europe in a nutshell, and a beautiful ruin (5,7MB) - Three city walks through the capital, but also directions for the battlefield where Napoleon was defeated, and the most romantic ruin in Belgium. Plus a list of other castle and abbey ruins in the country. 6. 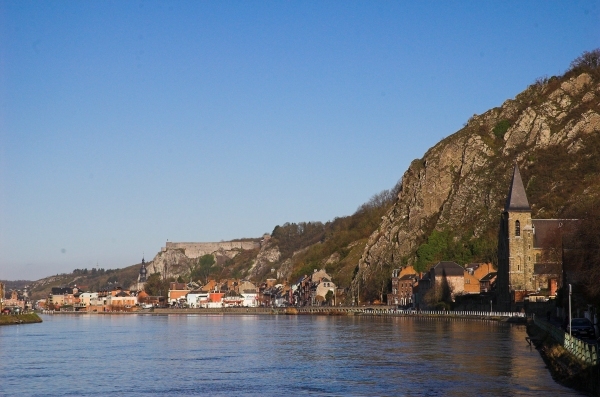 Dinant shows you how beautiful Wallonia can be (2,2MB) - One of our most beautiful cities. Although it's only "a square and two streets" (as one inhabitant once told me) most people don't even make it past that one square. 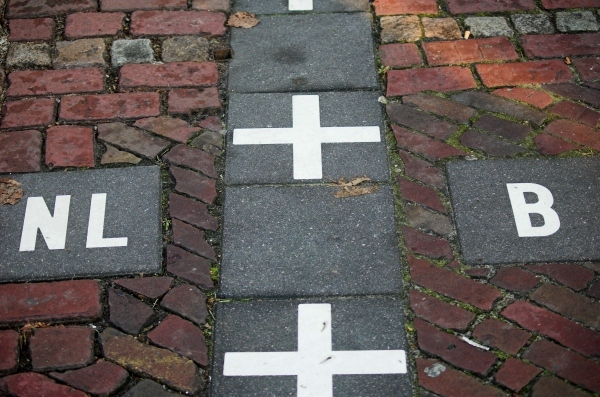 The proposed city walks do, and you also find directions for one of the most authentic breweries in Belgium. 7. 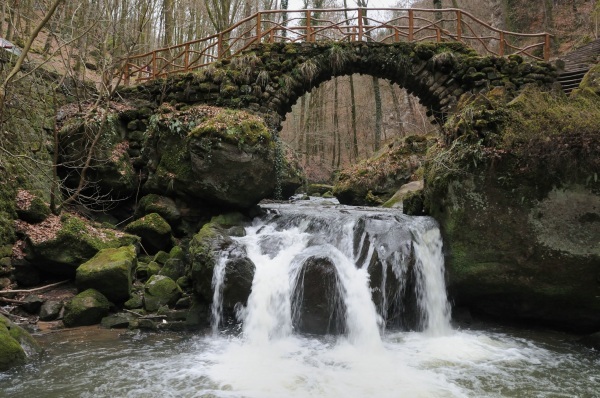 Wonderful Wallonia: three days of wonderful walks - (0,9MB) I suggest three of our most wonderful hiking regions, with some recommended walks. 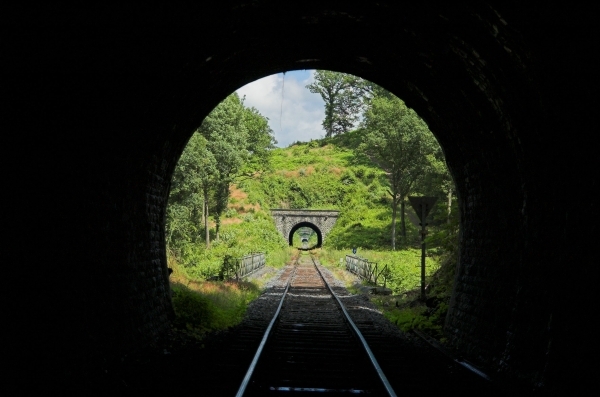 Forests, charming villages, food and drink, and farmer's golf! 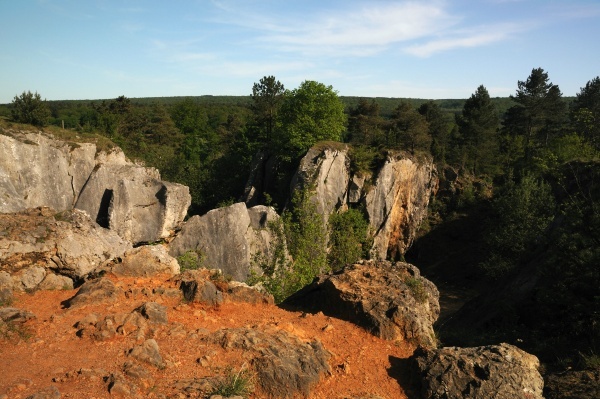 Download the description of the Fondry des Chiens walk in Nismes for a start. Please note that these are preliminary versions. Page numbering, lay-out and even content may not be completely satisfactory yet. If you have some time left, you may consider these additional tours. 8. The most beautiful walk in Belgium (1MB) - Near Dinant, you can follow an abandoned railroad for one of the most beautiful day's walks Belgium has to offer. The walk is (c) Lannoo and Gunther Hauspie, translation is mine. 9. 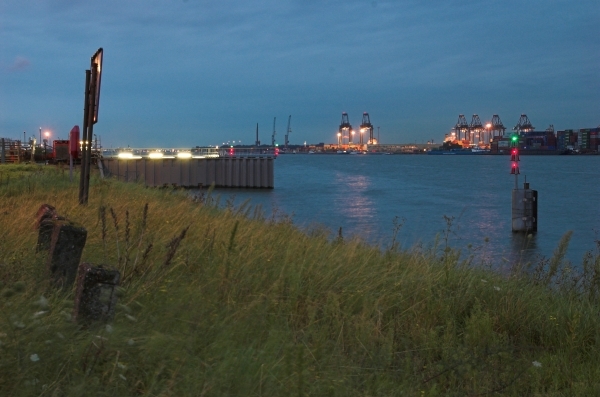 Liège and surroundings, a weird tower, nature and fortresses - Not available yet. Meanwhile, you can download this walk on the old city walls and the citadel and this brochure on the fortresses around Liège. 10. 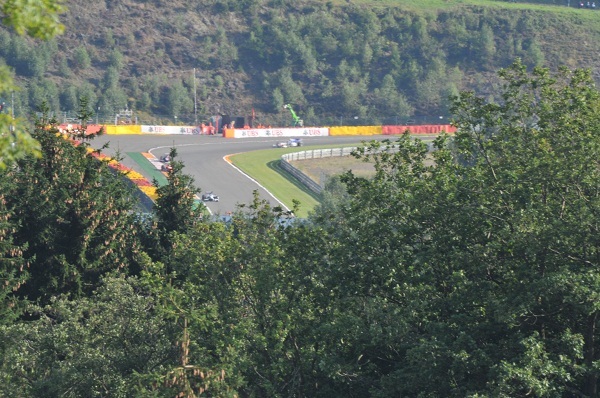 Spa-Francorchamps and Coo, a splendid time for everyone (2,0MB) - A very varied chapter, ranging from the most splendid nature walks to our most famous racing circuit, and even something for the kids. 11. 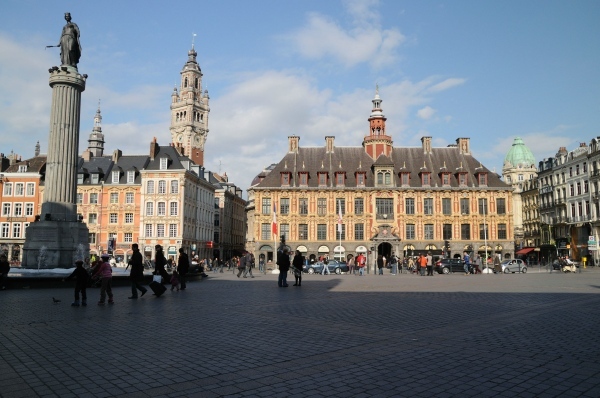 A peek into France: Lille (1,0MB) - The most Flemish of all French cities and only an hour's drive away from Ghent. Higly recommended. 12. A peek into Luxemburg: Clervaux and Petite Suisse (0,9MB) - Only a couple of tips if you want to visit the Grand Duchy. Luxemburg city isn't included. 13. A peek into Holland... Or is it? Baarle - Not available yet. This guide represents a personal view and is by no means affiliated with any company or organisation. All contents (c) Stefaan Van Slycken, 2010-2013 unless otherwise noted.